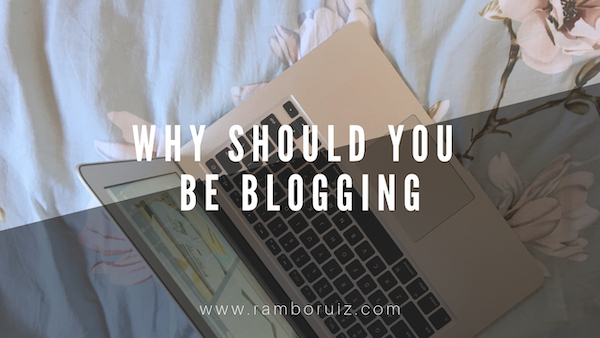 Hi, I’m Rambo Ruiz! 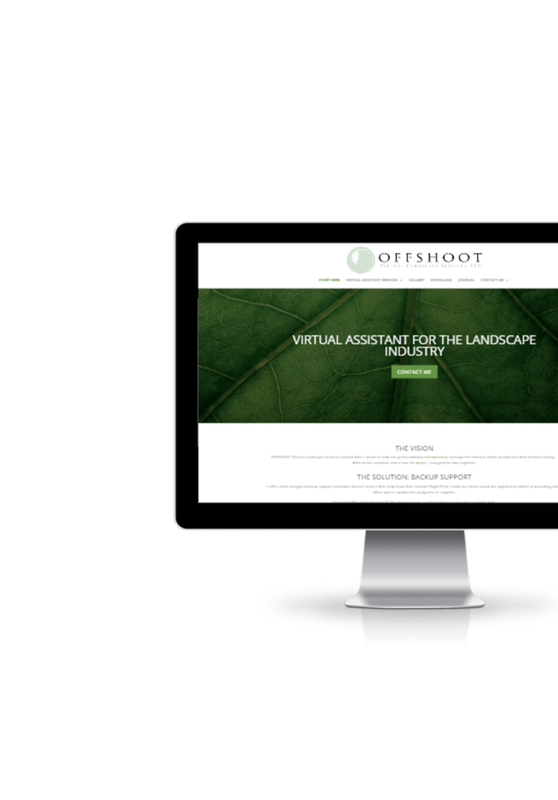 I’ve been developing websites for design agencies using WordPress since 2010. I also design landing pages for small/medium businesses. 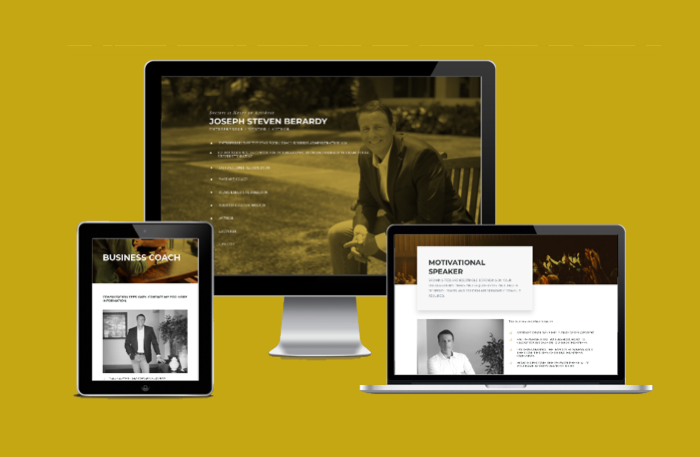 I create custom, mobile responsive websites based on client’s branding and functionality requirements. WordPress powers millions of websites around the world. That’s why I focus on developing websites using this platform. Here are some recently finished projects. 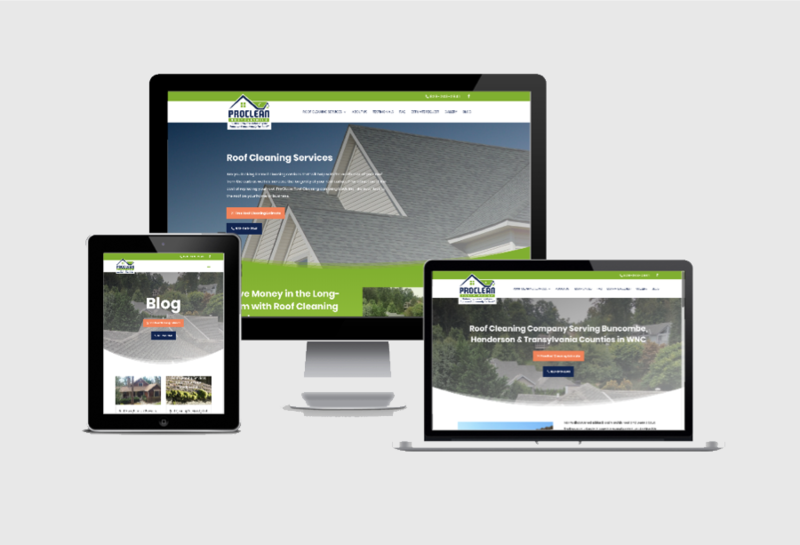 A full website with for a roof cleaning business based in Henderson & Transylvania Counties, WNC. 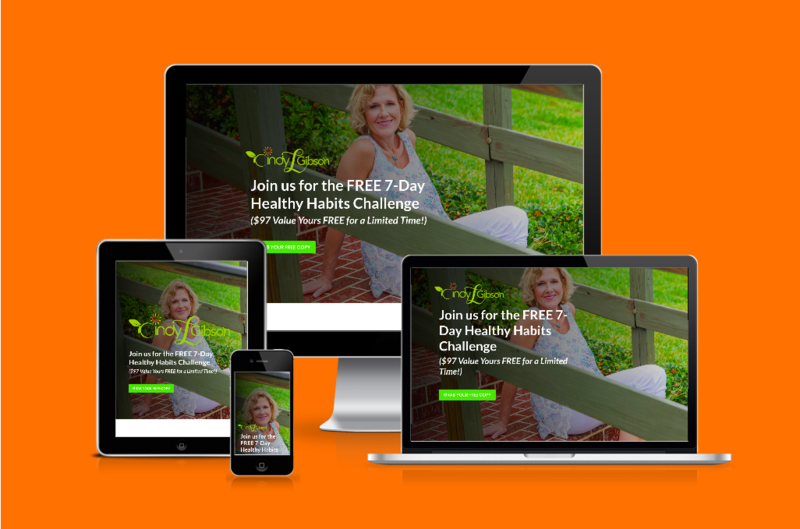 A landing page for a health and nutrition coach, Cindy Gibson. I used Divi‘s built in signup module that is connected to MailChimp. 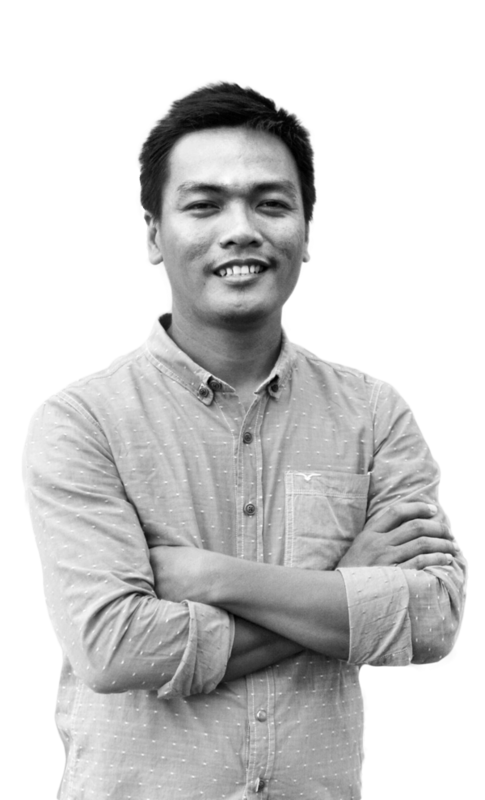 A full website with eCommerce for Joseph Berardy, an Author, Entrepreneur and a Business Mentor based in Hawaii. The Alley – A sales-page for Corporate Alley Cat. The first and ONLY online career activation hub for people of color in corporate. I provide no-name design and development services that allow my partners to showcase work as their own. 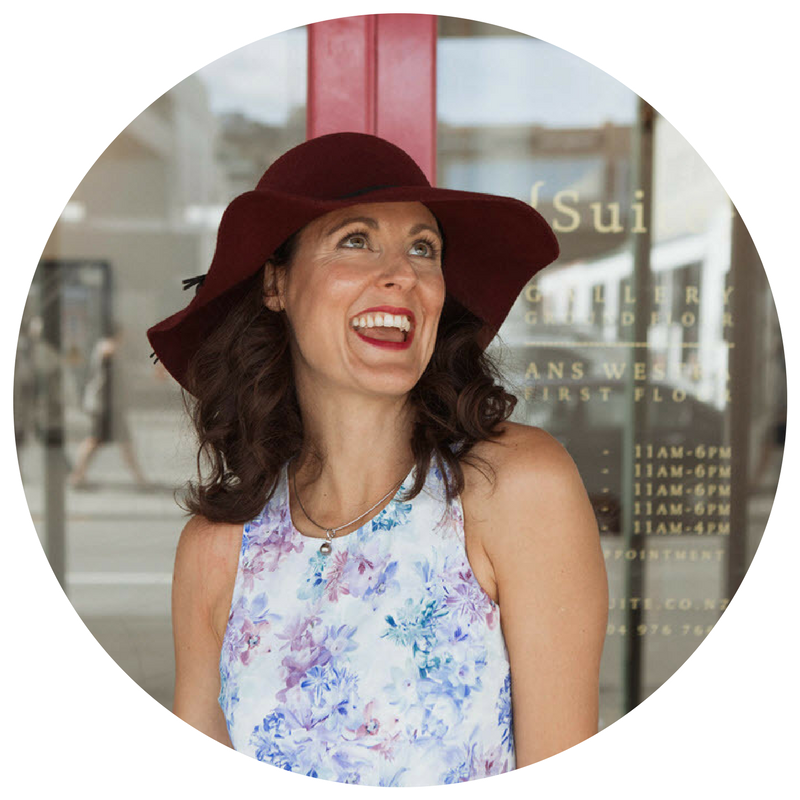 Learn how to market your business without being too pushy and spammy. 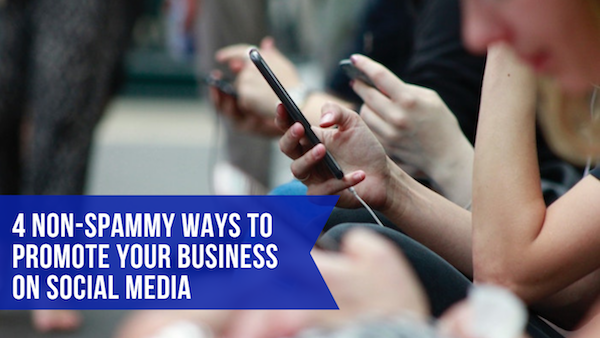 Here are four ways you can do to promote your business on social media without it being too obvious.